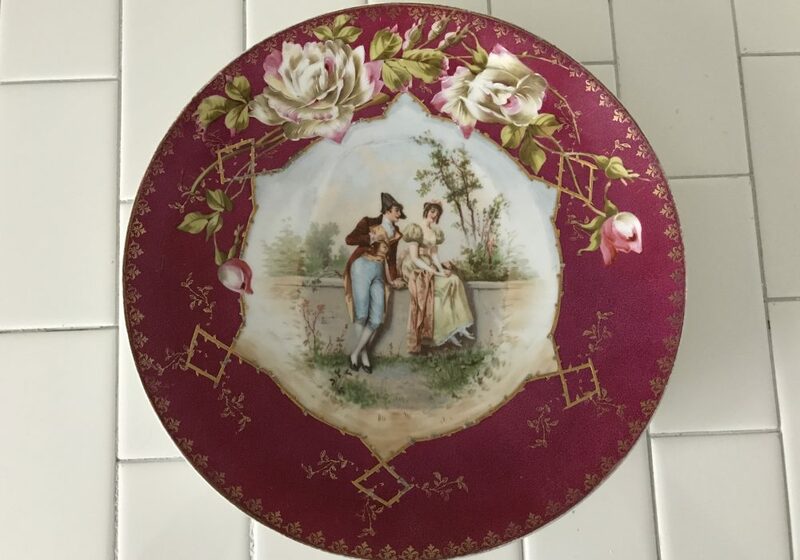 Antique PlatesWelcome to Carol's True Vintage and Antiques Shop! We just put a huge lot of beautiful Antique Plates online today. These plates range from the early 1900’s and make great display pieces in dining rooms or throughout your home.